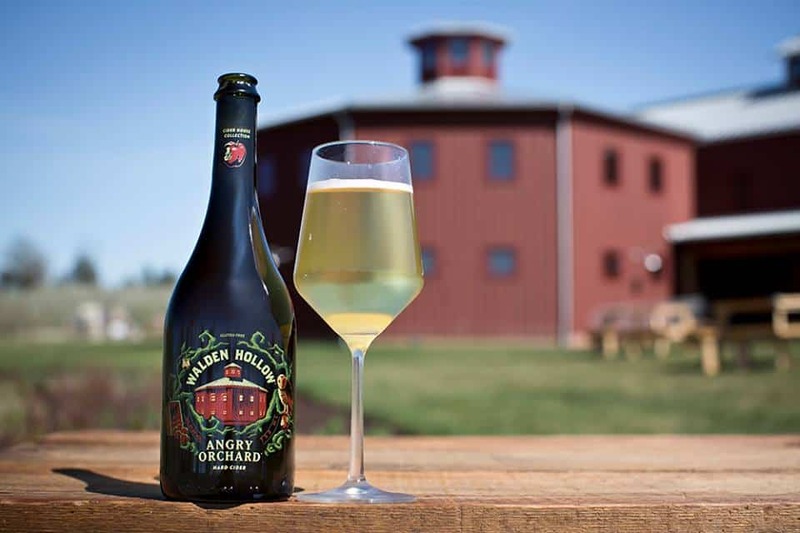 A new cider, Walden Hollow, has joined the Angry Orchard family, and this is one refreshing cocktail which cider sippers are sure to love. Made entirely from apples grown locally, Walden Hollow embraces the New York cider industry in its truest form. The new cider will be available year-round and is made from apple varieties grown in New York orchards as well as those from last year’s apple harvest at the cidery’s orchard in Walden. Walden Hollow is an 8% ABV small-batch craft cider, with a full flavor, intense apple aroma, mild tannins and high acidity. The apples used to create the latest cider offering from Angry Orchard include Golden Russet, Newtown Pippin and Northern Spy. Find out where you can grab this newest Angry Orchard cider via their website to make your cider sipping even more spectacular this summer and all year long!